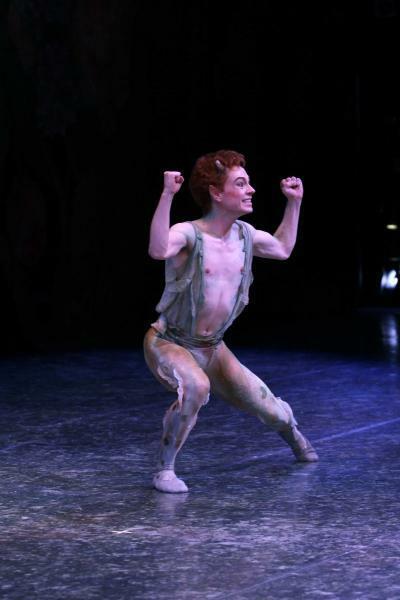 PNB’s production of Shakespeare’s comedy charms everyone who enters its enchanted realm. 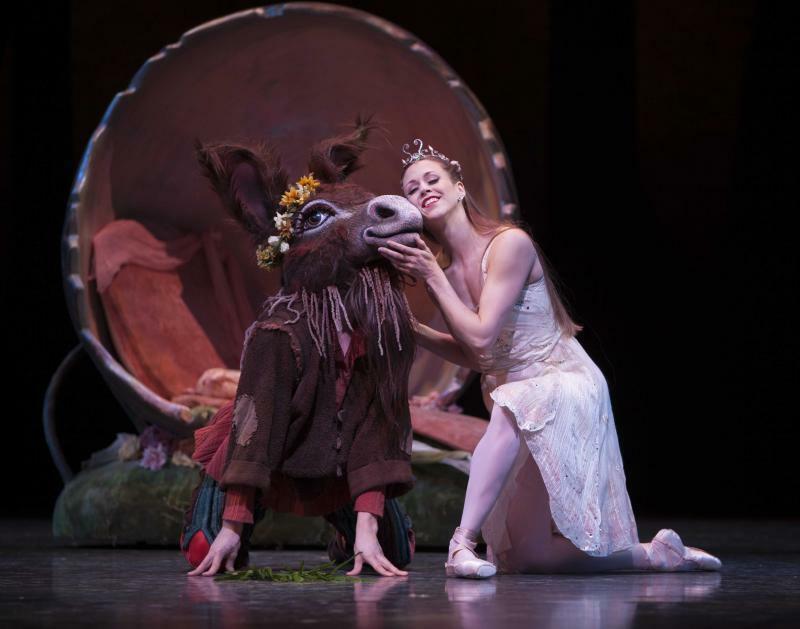 Deep in a Northwest-inspired fairy kingdom, a quarrel between the King Oberon and Queen Titania sparks mayhem when mischief-maker Puck mismatches mortal lovers and causes Titania to romance donkey-headed Bottom. 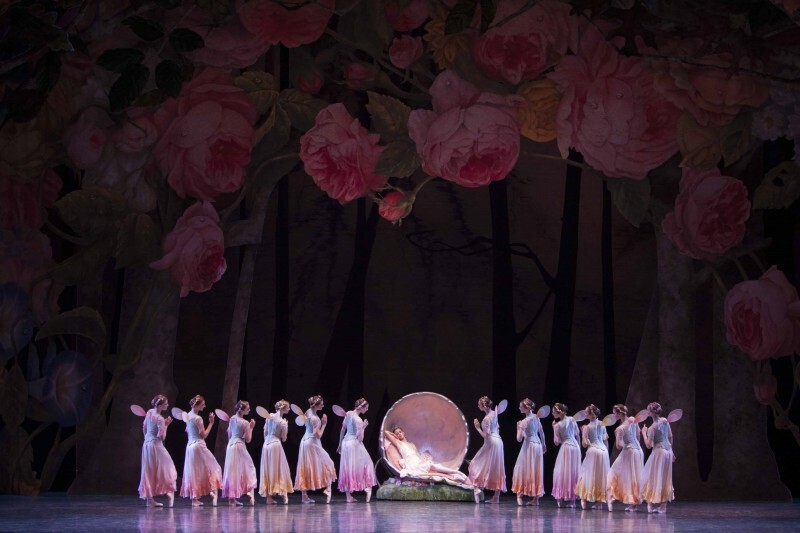 All’s well that ends well by Act II, which opens with Mendelssohn’s famous Wedding March and celebrates ideal love with some of Balanchine’s most beautiful choreography. Featuring the PNB Orchestra. 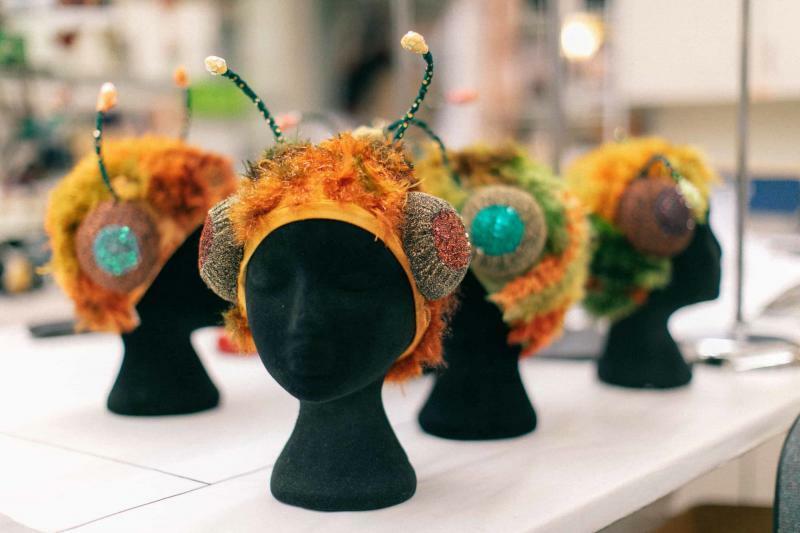 Join us for crafts, a mini dance class, and story time starting an hour before each matinee performance in the lobby of McCaw Hall! Running Time: 2 hours and 7 minutes including one 25 minute intermission. 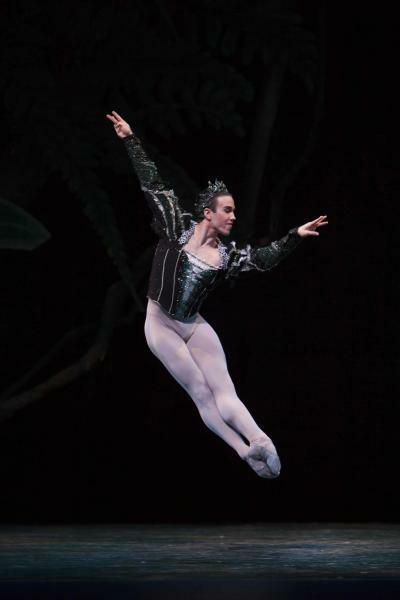 Join Audience Education Manager Doug Fullington or a guest speaker for an informal 30-minute introduction to each performance, including discussions of choreography, music, history, design, and the process of bringing ballet to the stage. 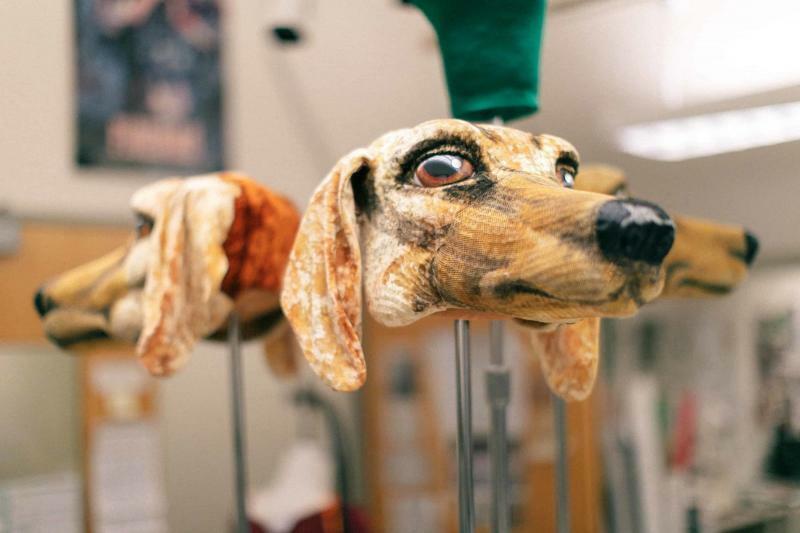 Ever want to ask what it’s like to dance a masterpiece, participate in the creation of a new work, or wear pointe shoes? Here’s your chance. Join Artistic Director Peter Boal or a member of PNB’s artistic staff with PNB Company dancers for a lively question-and-answer session following each performance. 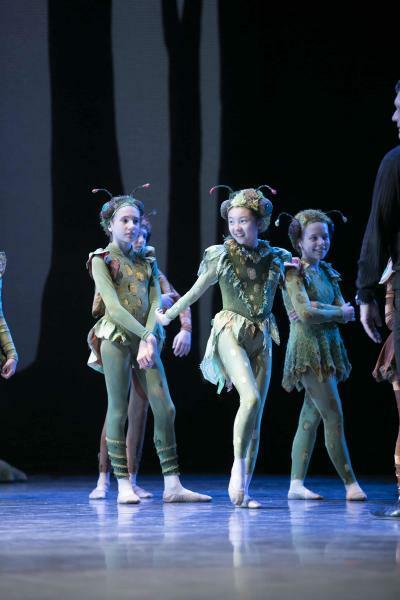 A garden of delight for all ages, PNB’s production of George Balanchine’s A Midsummer Night’s Dream—Shakespeare’s comic tale of romantic confusion—charms all who wander into its enchanted realm. 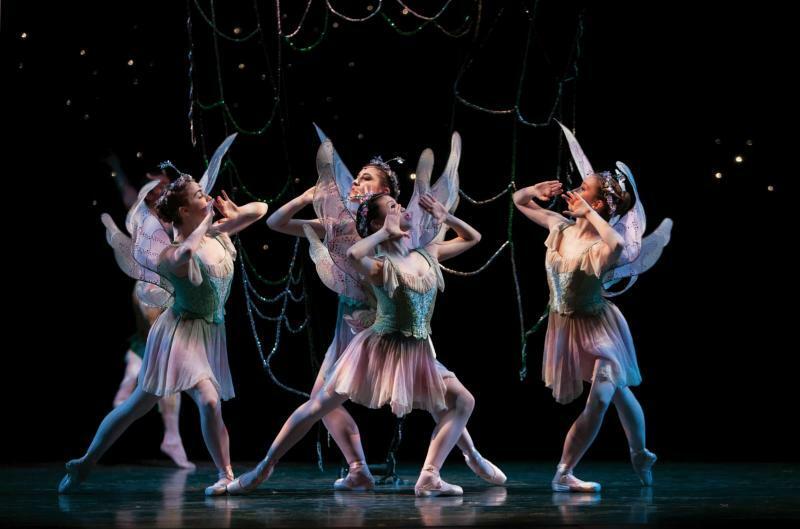 Set deep in a lush Northwest-inspired forest, the ballet follows the quarrels of the King and Queen of the Fairies and mayhem of mismatched lovers, abetted by mischief-maker Puck. All is resolved by Act II, which opens with Mendelssohn’s familiar Wedding March. The ballet is crowned by the magnificent Divertissement pas de deux, which endures as one of Balanchine’s most beautiful creations. *First time in role. Casting subject to change. 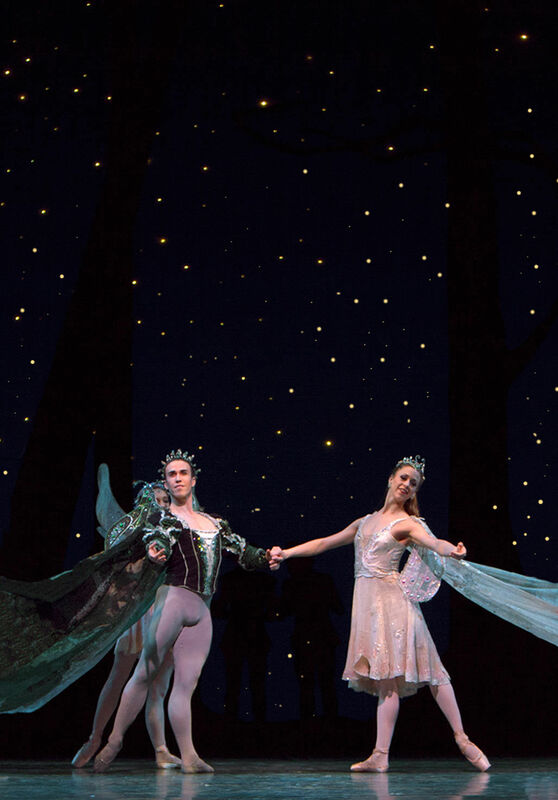 Former PNB principal dancer Kaori Nakamura and Seth Orza in George Balanchine’s A Midsummer Night’s Dream, choreography by George Balanchine © The George Balanchine Trust © Angela Sterling.